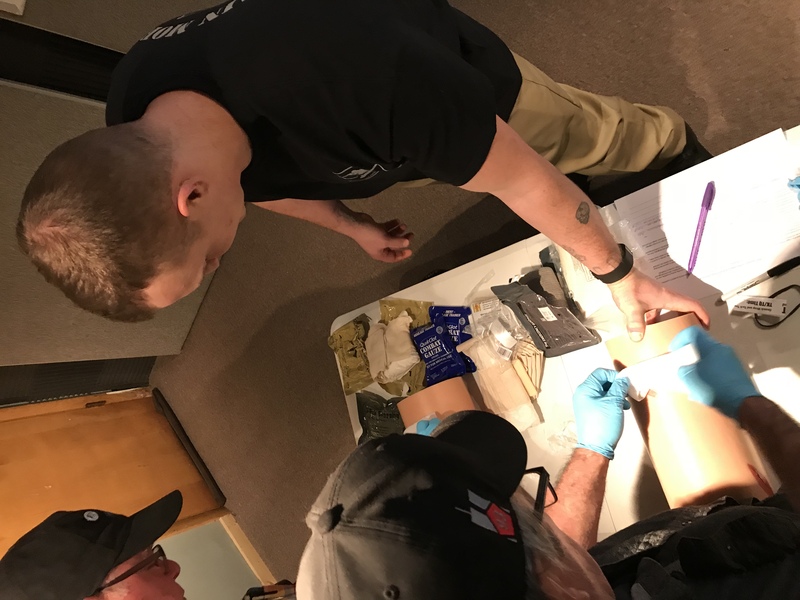 On January 12, 2018 the Trigger Presseres Union sponsored and hosted a Bleeding Control Basics course at Cobblesound Recording Studio. 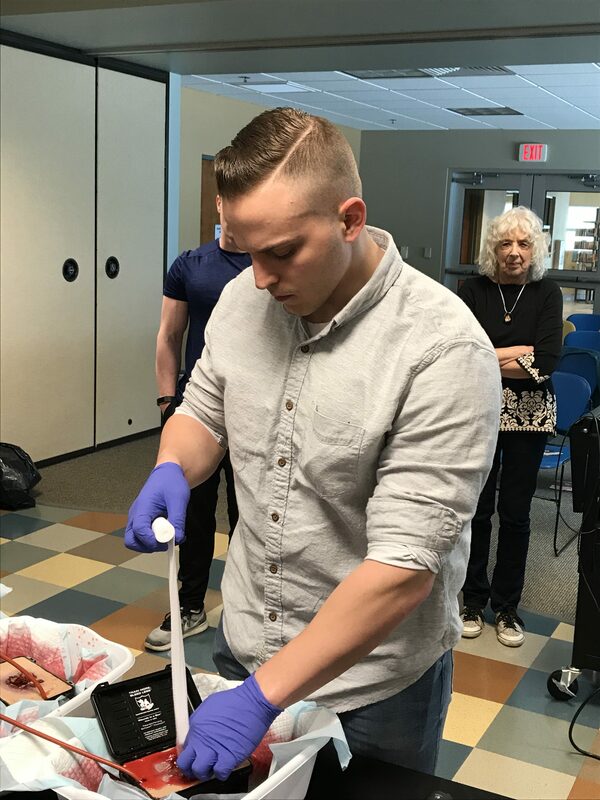 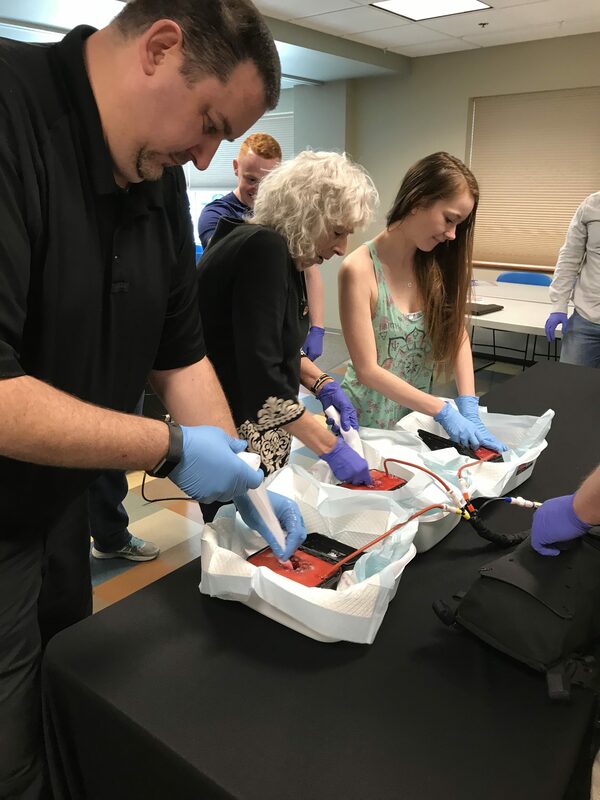 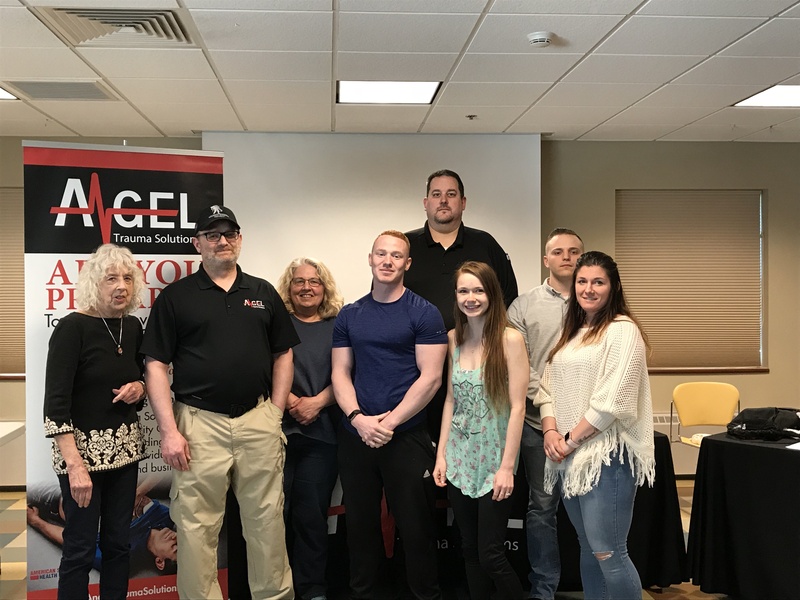 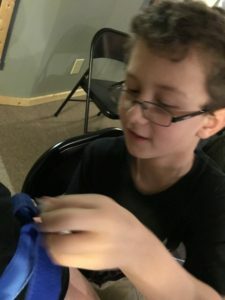 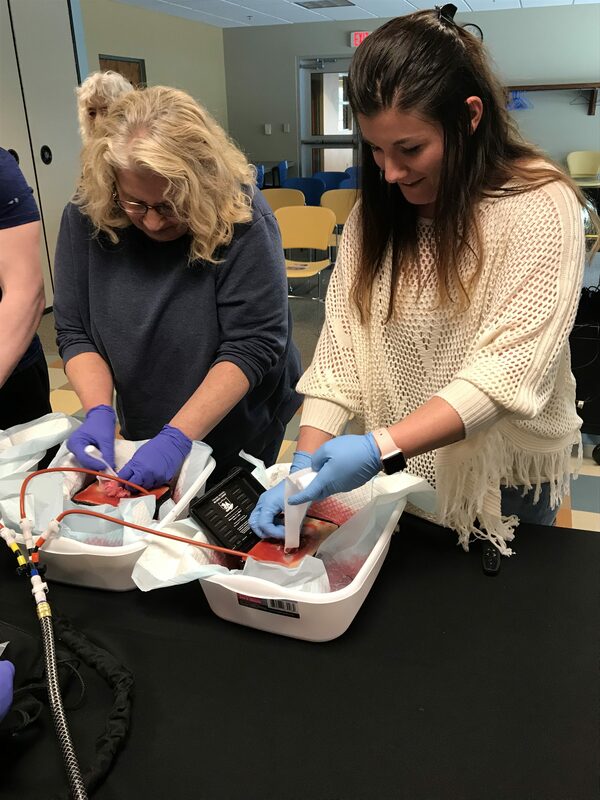 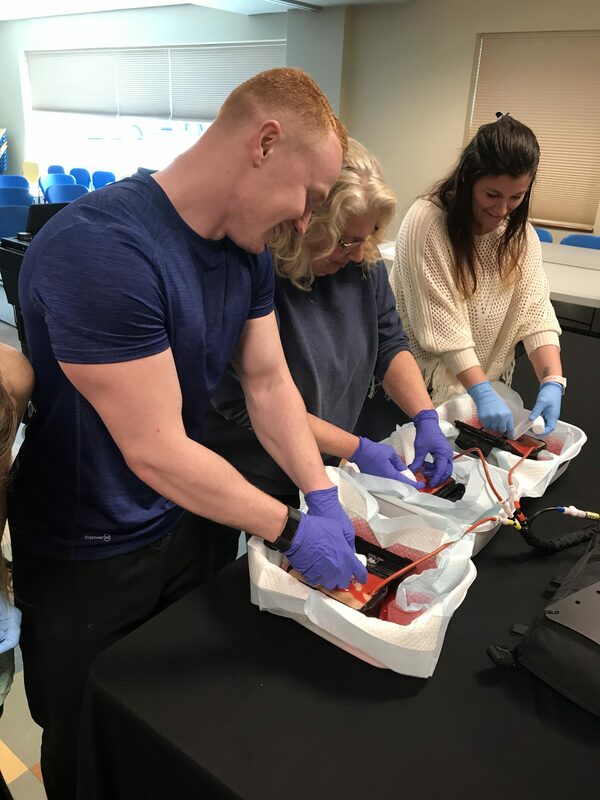 The course provided high-quality hands-on experience based training to the participants using state of the art wound simulators, a variety of tourniquets, QuikClot Combat Gauze, and a variety of compression dressings. 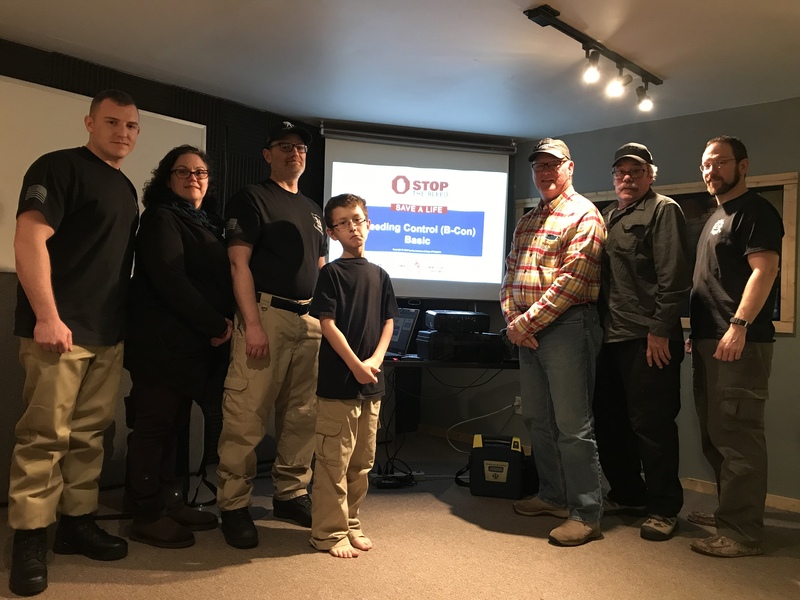 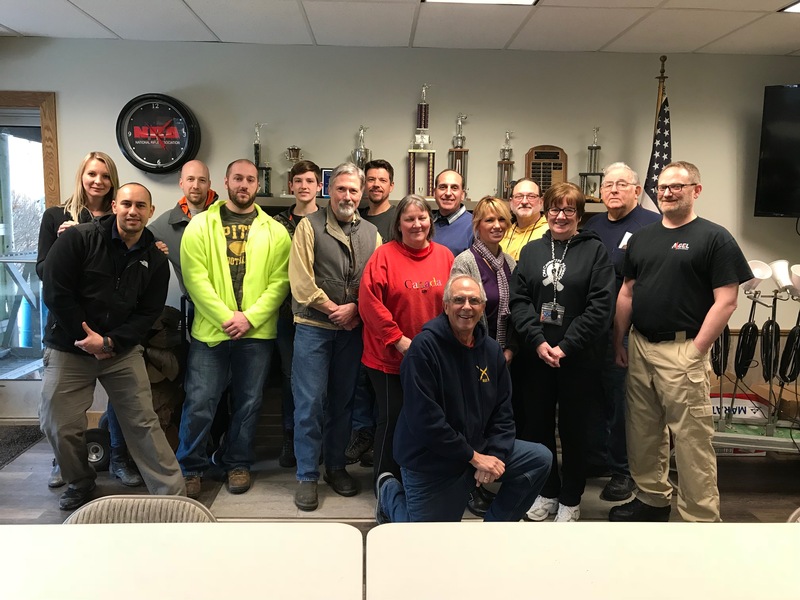 On February 18, 2018 a Bleeding Control Basics course was hosted at the Mars Rod and Gun Club. 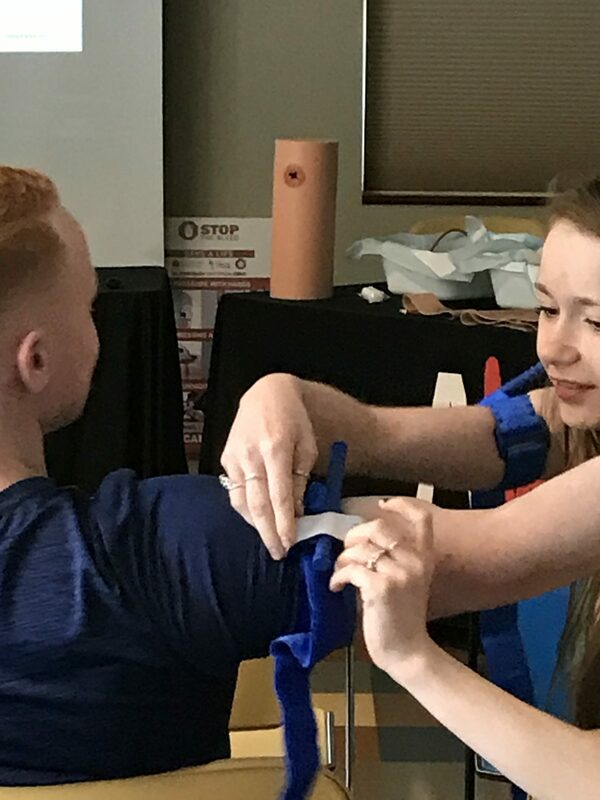 The course provided high-quality hands-on experience based training to the participants using state of the art wound simulators, a variety of tourniquets, QuikClot Combat Gauze, and a variety of compression dressings.